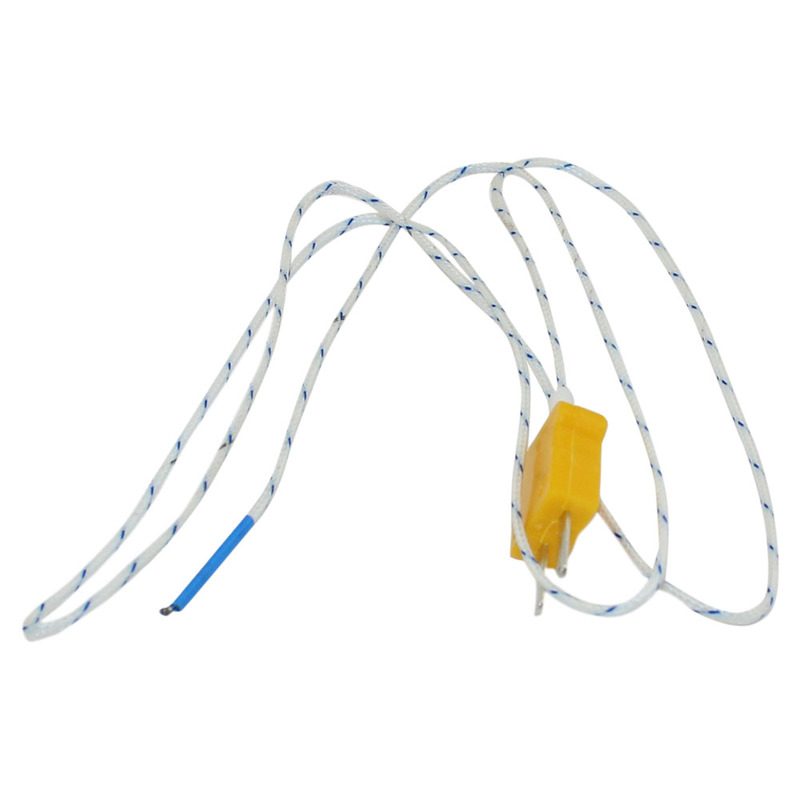 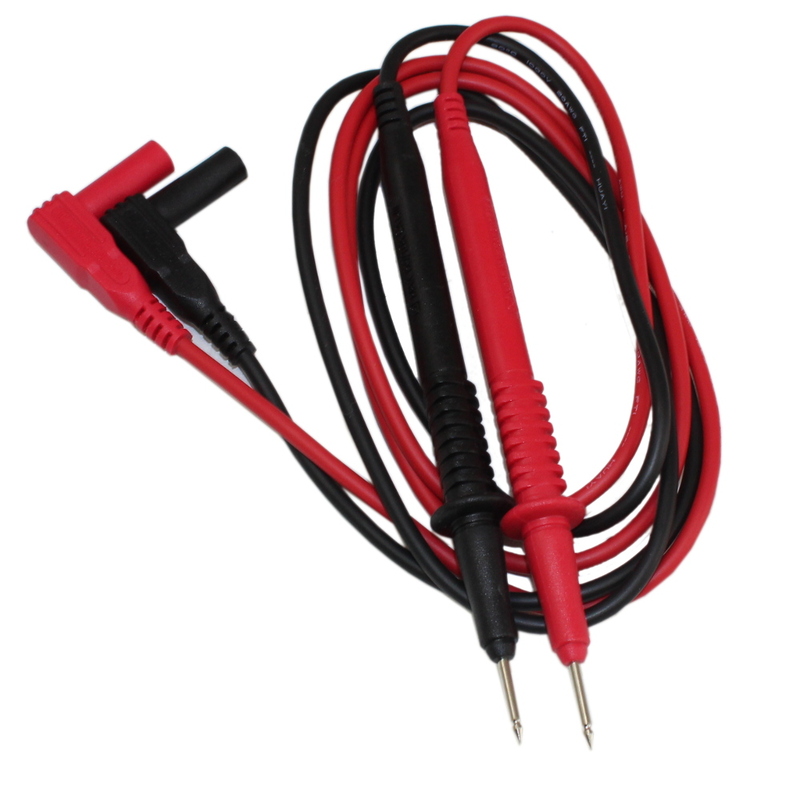 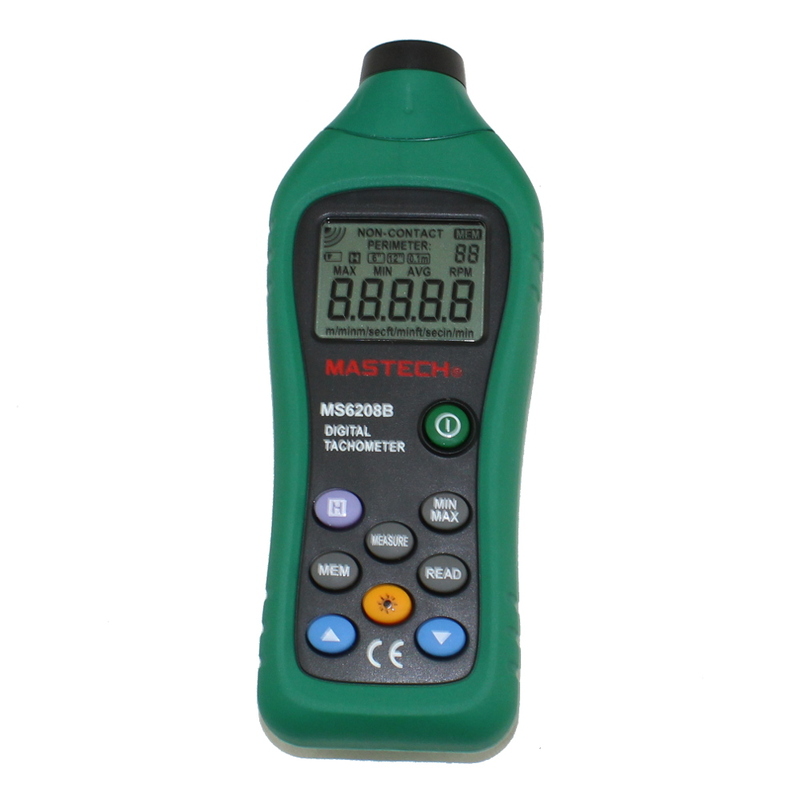 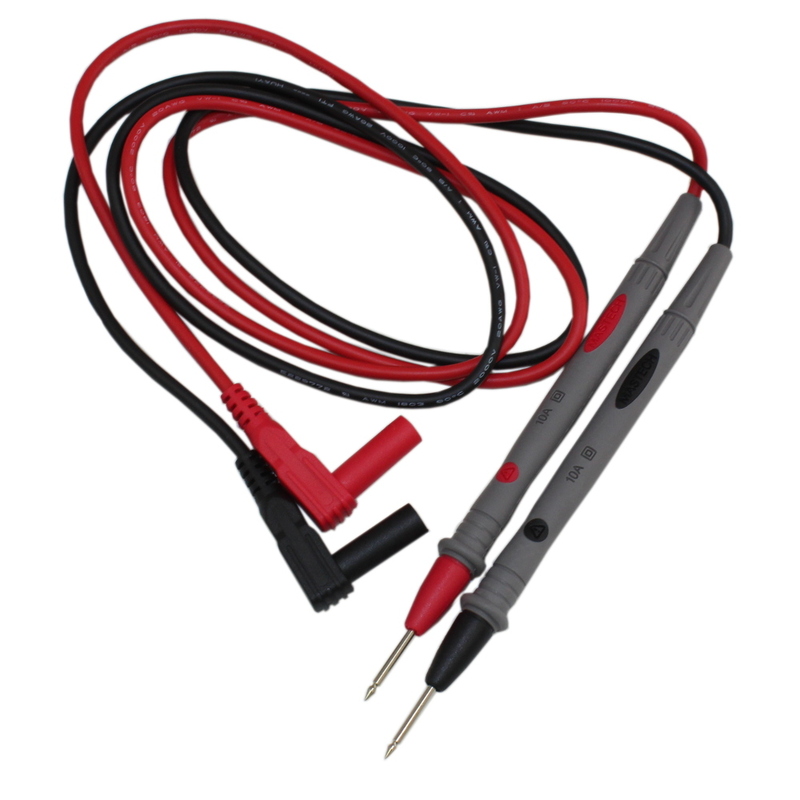 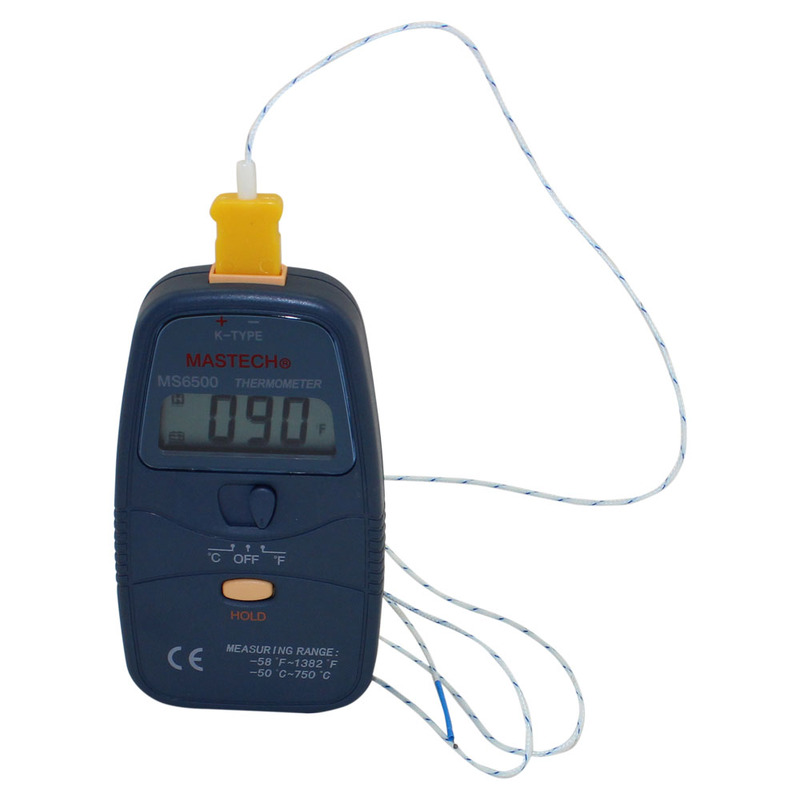 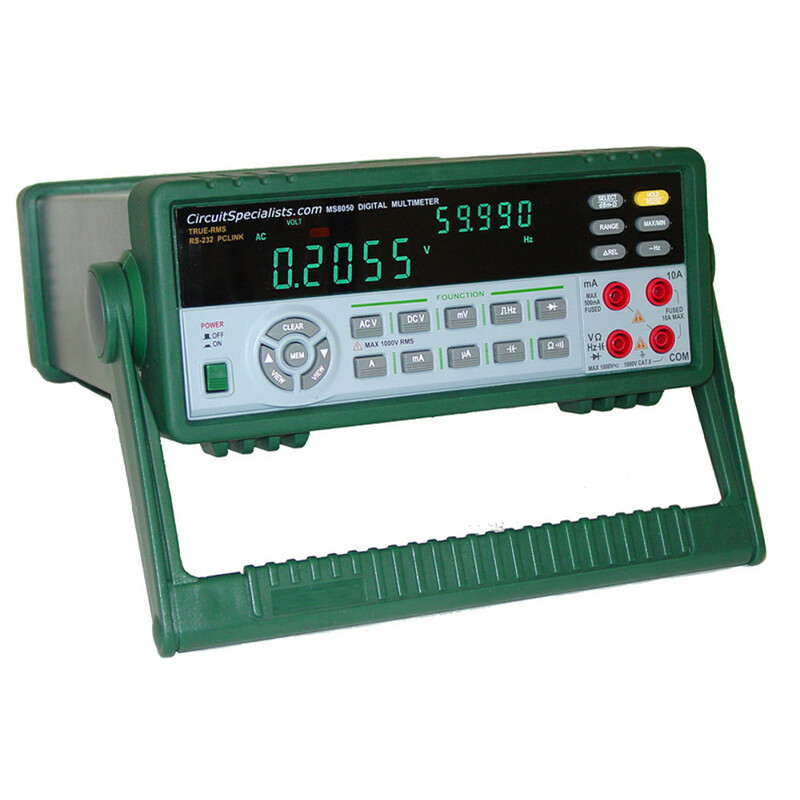 Circuit Specialists stocks affordable, heavy-duty Precision Mastech test equipment for your electronics testing needs. 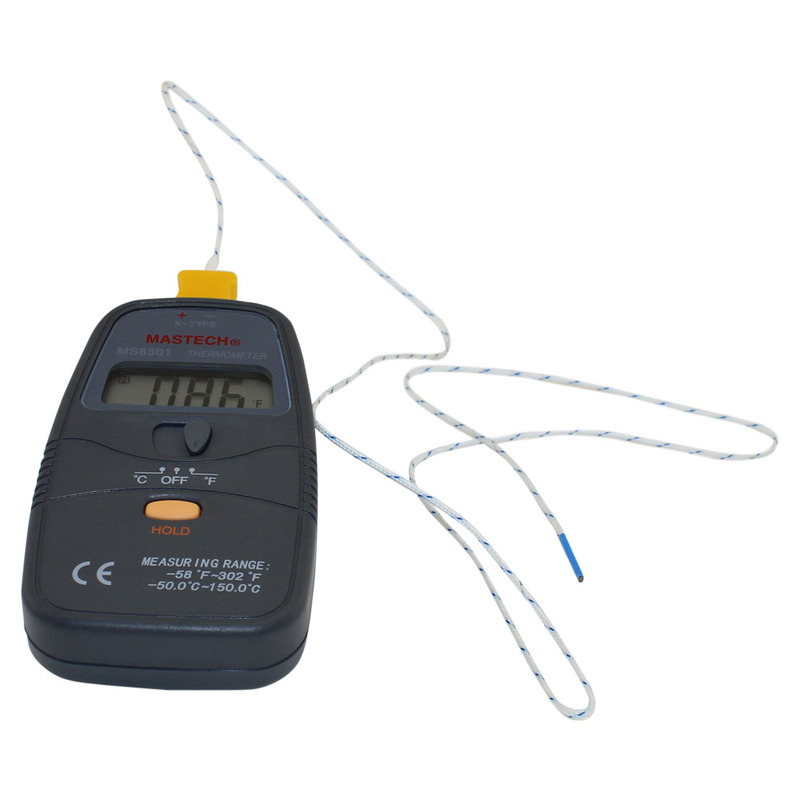 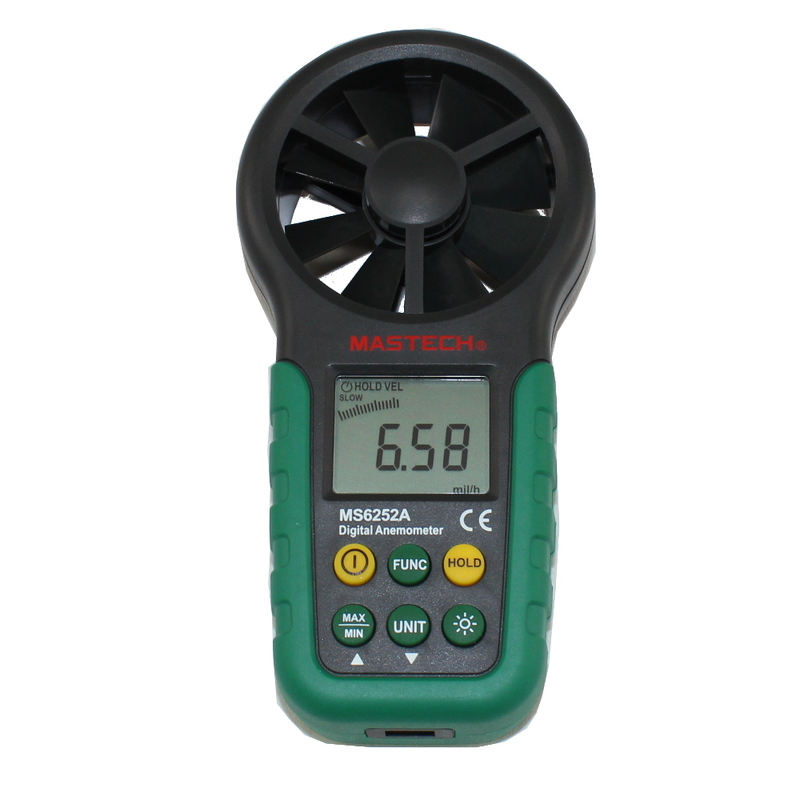 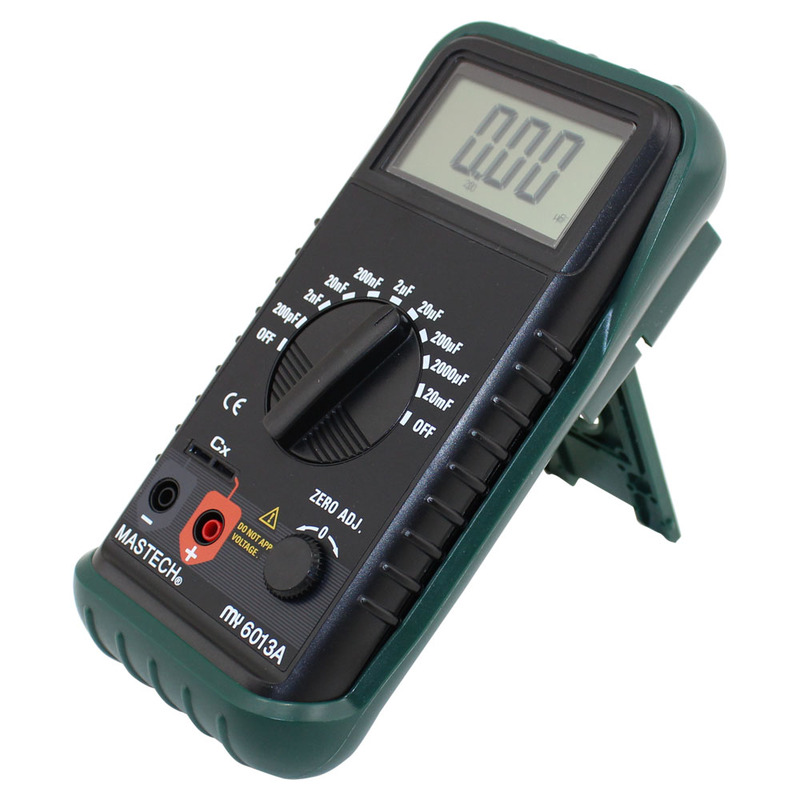 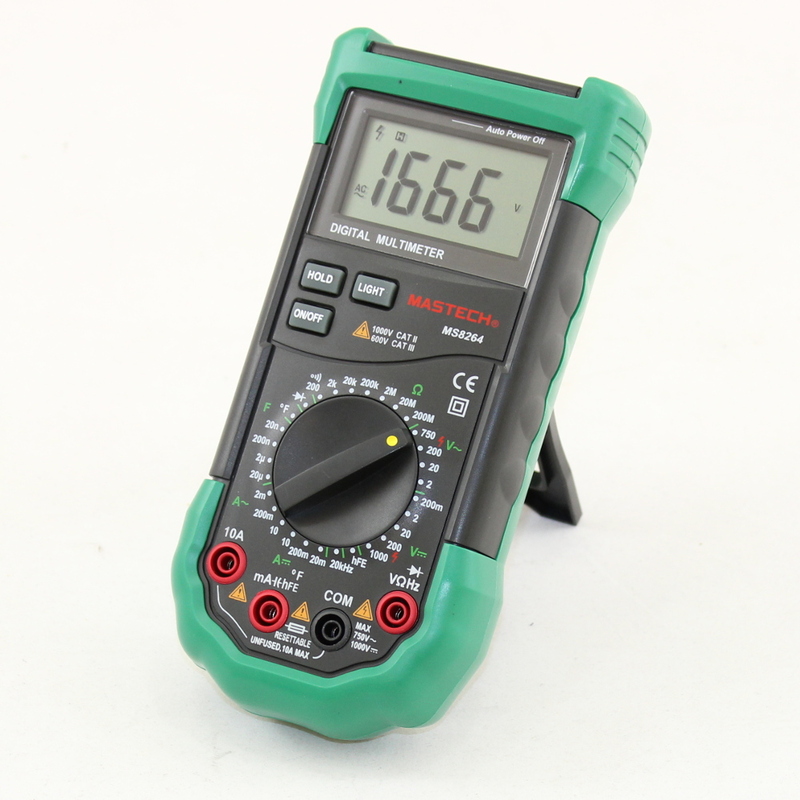 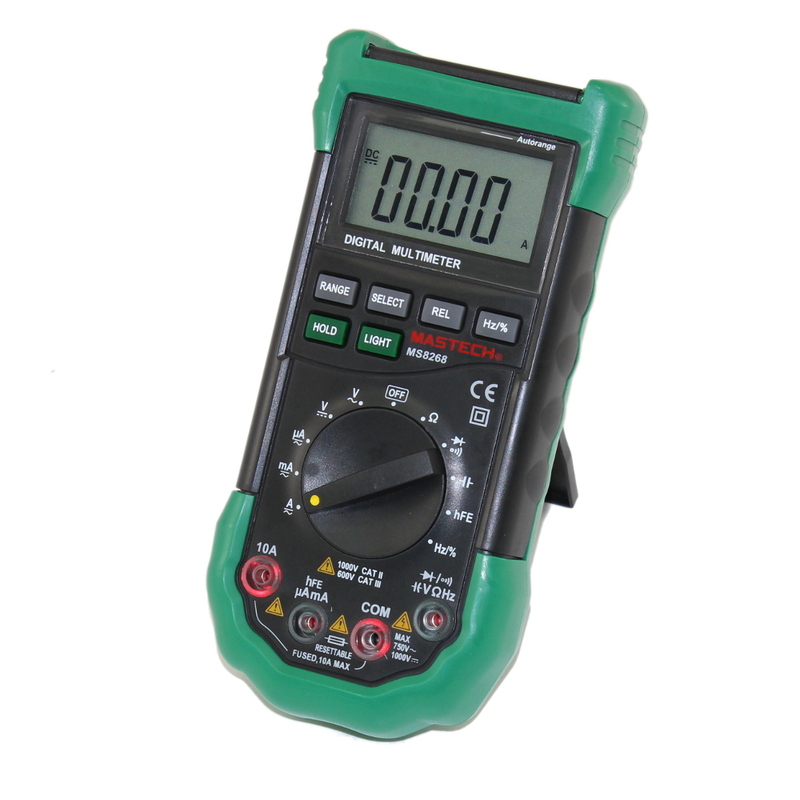 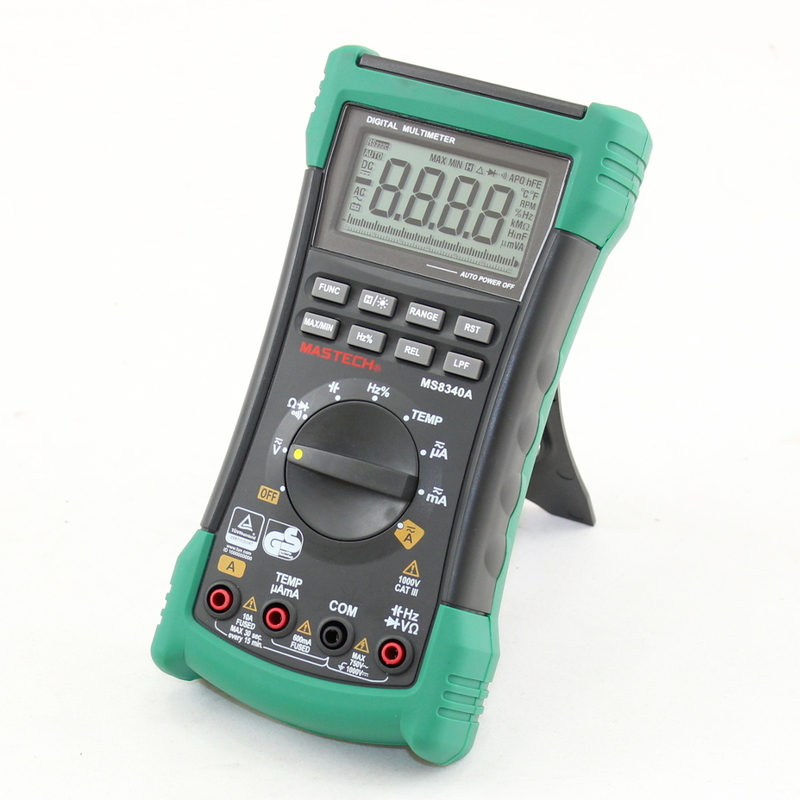 We have 6000-count autoranging digital multimeters (DMM) that have easy-to-read LCD displays and implement double-insulation design. 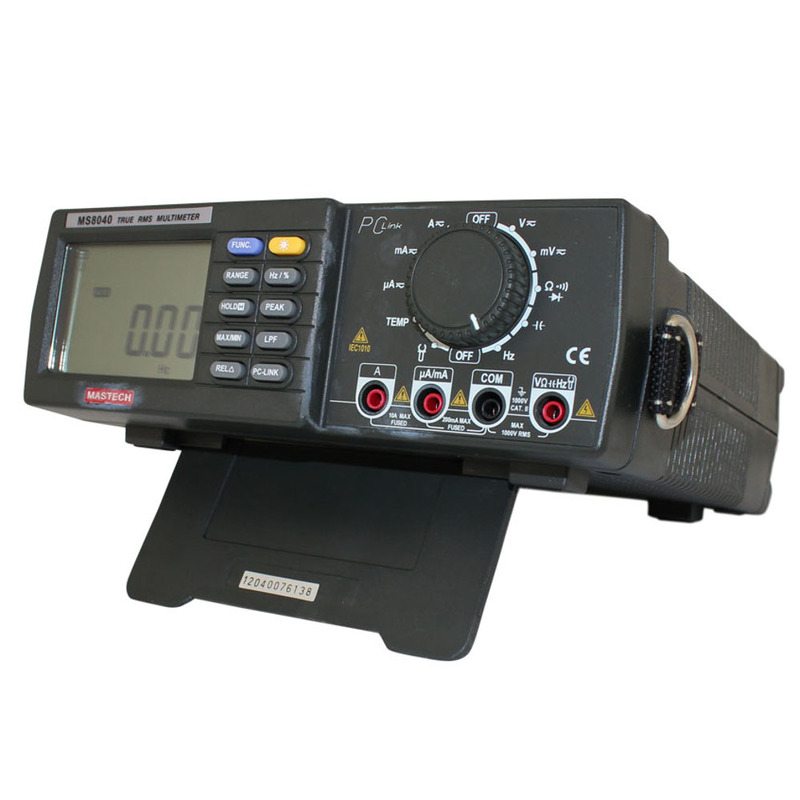 Our autoranging DMMs with LAN, tone, and phone testers have scores of practical applications for home, school, factory, and professional use. 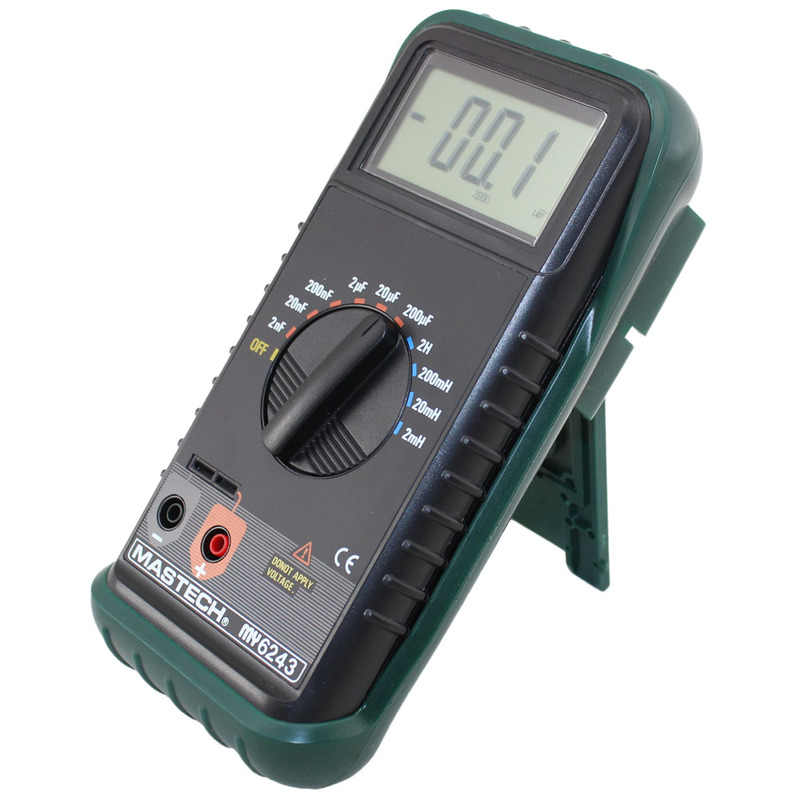 These Protek DMMs are inexpensive but are still packed with useful features.